While on vacation this week, I took an easy project to work on and pre-cut all the strips and squares. 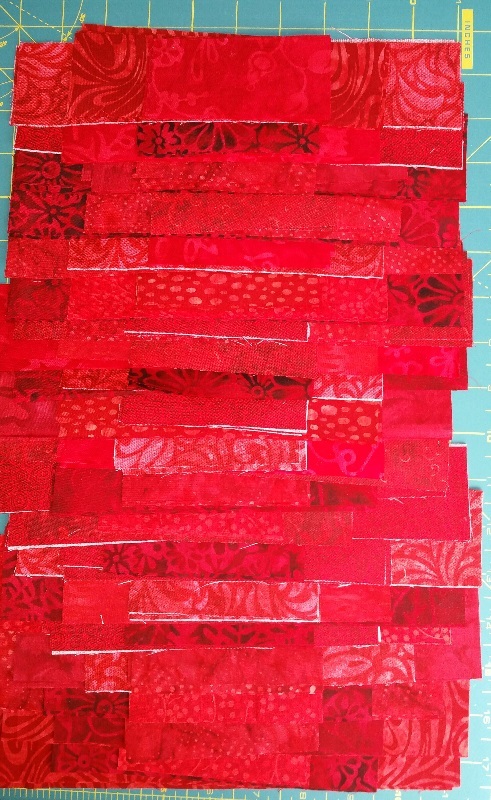 This quilt is called Red Vines and the pattern is by Joe Wood of Piece by Piece Quilts. 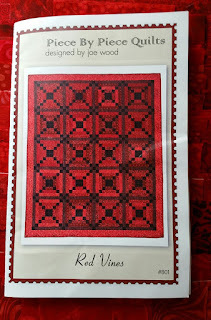 I purchased this pattern some time ago at Road To California Quilt show and have been collecting red and red/black fabrics for awhile. 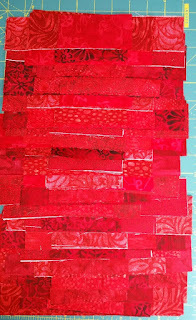 I am using a black Kona cotton for all the centers and stepping stones. 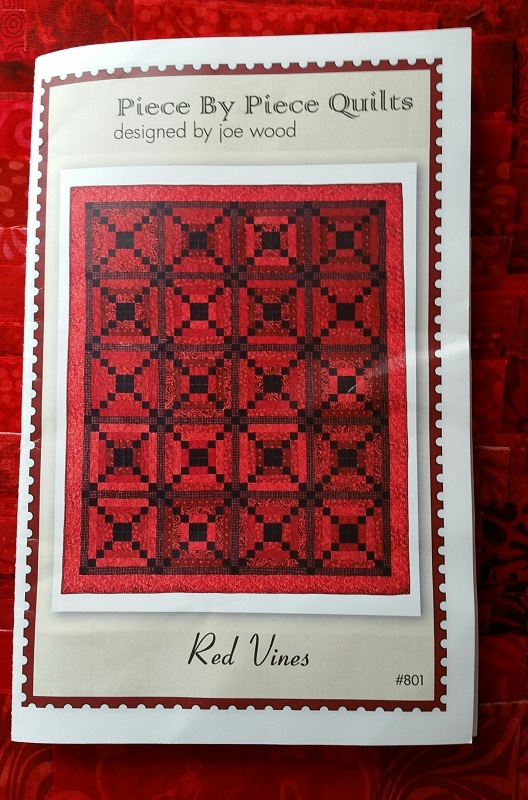 Red is my favorite color, so this will be fun to put together!